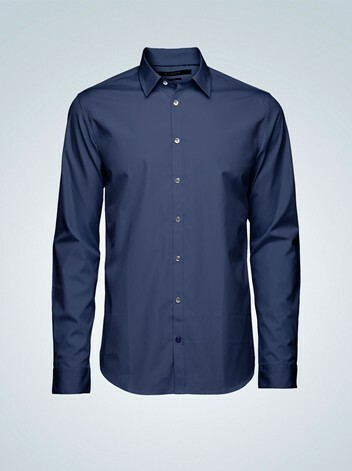 lechemusic: ¡Crackazat – Book On The Beach lechestyle: Tiger Of Sweden Midnight Blue Groomsman Shirt! Its been a perfect summer day in Helsinki and as it is Friday evening I decided to post something with energy. Beautiful, minimalistic and joyful are adjectives that spring to mind when listening to Bristol based producer Crackazat’s tribal house track. I love Tiger Of Sweden’s slim and short shirts, which are perfect for wearing over your jeans or chinos. Wearing shirts outside of your jeans is very comfortable and stylish providing you have a shirt which is made with that purpose in mind. Out of the normal darker shades I personally prefer midnight blue which is more versatile and yet often overlooked because of the more common black.